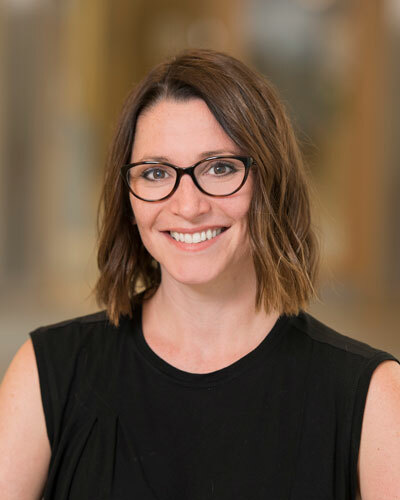 Dr. Sarah Wright’s research program explores the (un)intended consequences of educational action that occurs in the intersections between assessment theory and practice. Her work is inspired and informed by a decade of experience as a psychometrician at Newcastle University Medical School (UK). This practical experience has given her insight into how assessment frameworks can limit or support educational goals such as fostering compassionate practitioners or striving for social change. For example, she has combined psychometric and critical approaches to investigate the ways in which admissions policies often work to favour culturally and socially privileged medical students, thereby limiting attempts to improve student diversity. Through improved understanding of how emerging education goals transpire within existing education structures, her research seeks to improve education practice.